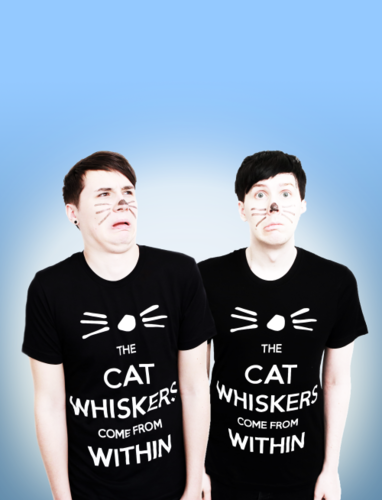 Dan and Phil. . Wallpaper and background images in the danisnotonfire club tagged: photo danisnotonfire amazingphil. 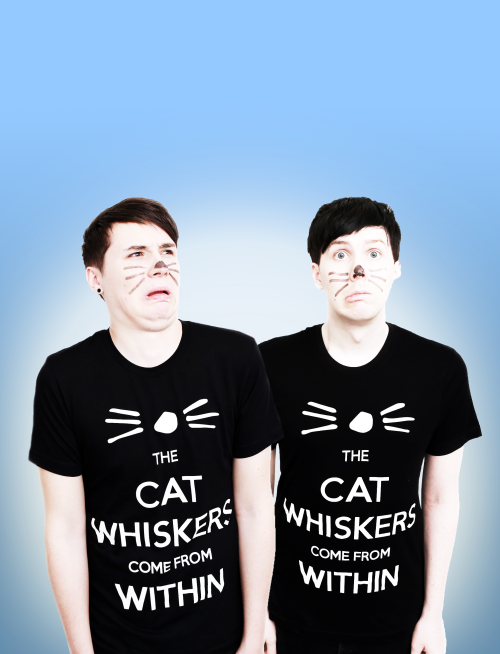 This danisnotonfire photo contains jersey, t shirt, and tee shirt.